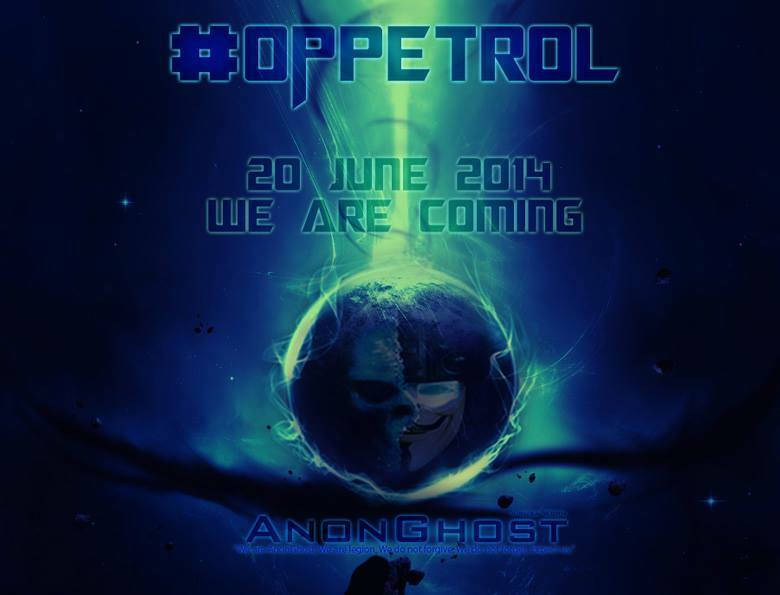 The AnonGhost hackers will initiate their full #opPetrol attack on 6/20/2014. The hackers have posted a massive list of hacked and defaced websites. AnonGhost is known for their attacks in #opUSA, #opPetrol, #opIsrael and more! The AnonGhost hackers claim that they are going to hack the companies in Kuwait-Suadi Arabia as they are supporting Israeli companies and affiliations. The hackers which organized the #opPetrol operation in 2013, are going to attack the same targets again on June 20, 2014. The AnonGhost hackers are known for their attacks on Israeli websites. They hack and deface hundreds of websites a week and they consist out of a loyal team of hackers that work by the name of AnonGhost. Take a look at the #OpPetrol list below. Greetings world , we are AnonGhost , we do not forgive , we do not forget , expect us ! This is the full list of op petrol damage , it will be updated until the end of the #Op . We got access to the admin panel. Preparing For The ‪#‎OpPetrol‬ 20/06/2014 ! Breaking ! Princeton university hacked by AnonGhost !